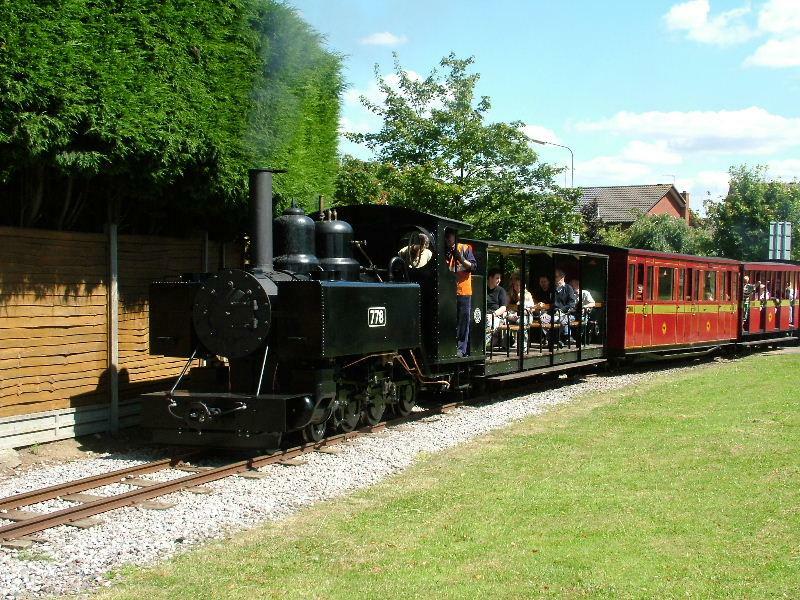 It seems strange to find a narrow gauge steam train in the middle of a housing estate. Opposite is the Clay Pipe Inn which was not open. However, as it didn't appear to serve proper ale, we weren't bothered. Well I couldn't see any handpumps on the bar!